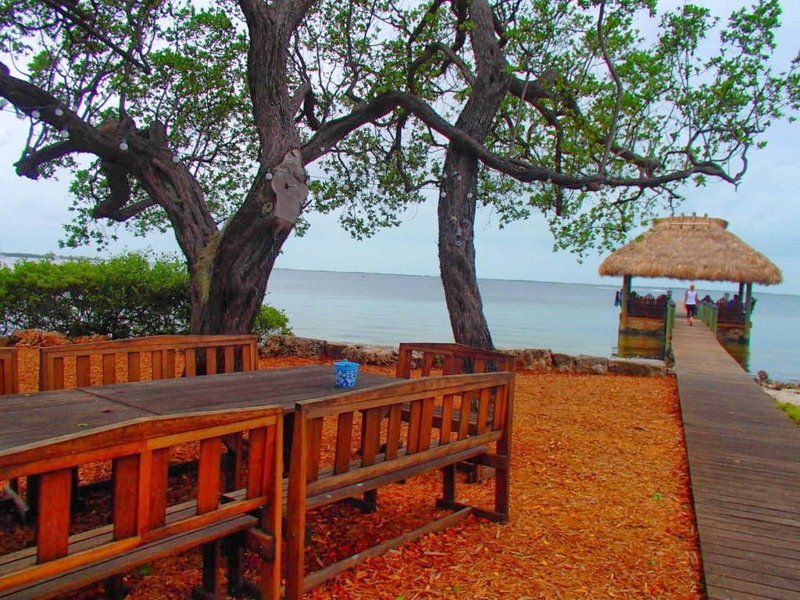 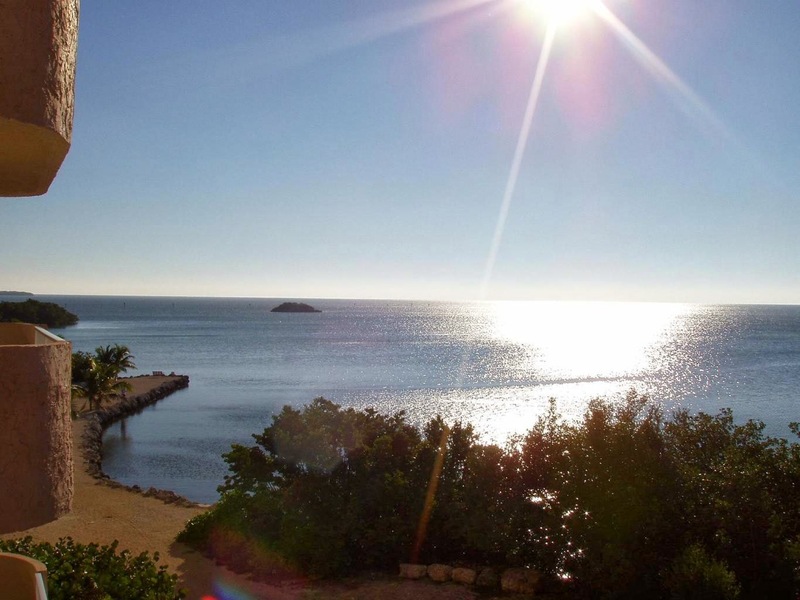 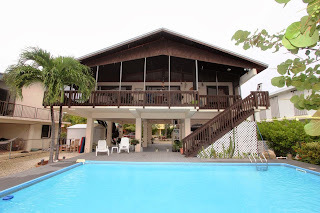 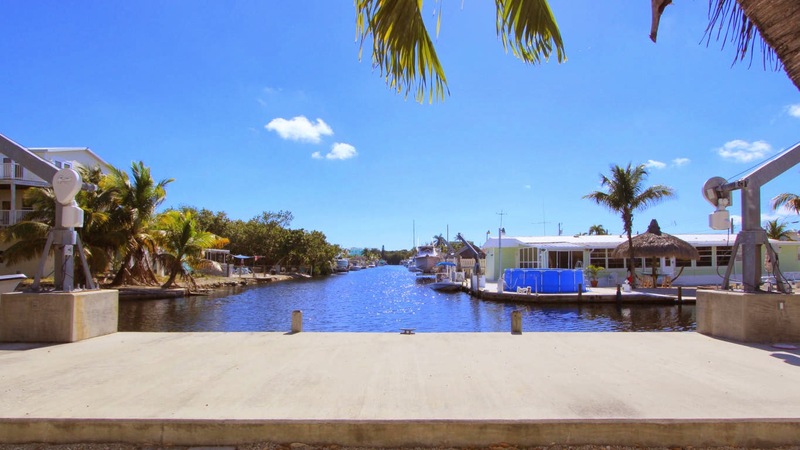 This is a one of a kind property, directly on the bay on a little over 1/2 acre , sunset pier and dockage for a flats boat in WALKING distance to Morada Bay, Cheeca, Lorelei, Trading post, Chef Miachel etc. etc. 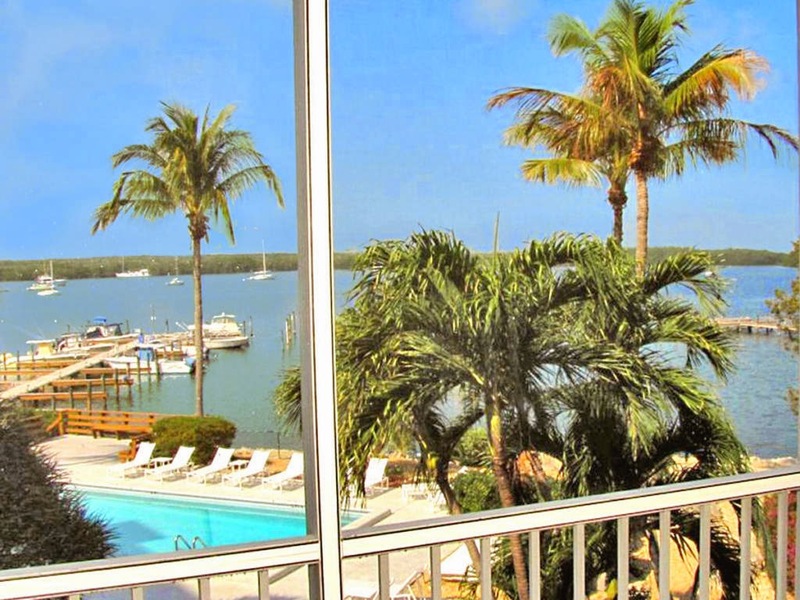 This is THE condo to buy if you want a view and need dockage. If you are planning to rent the proprty out, this is not the one for you. 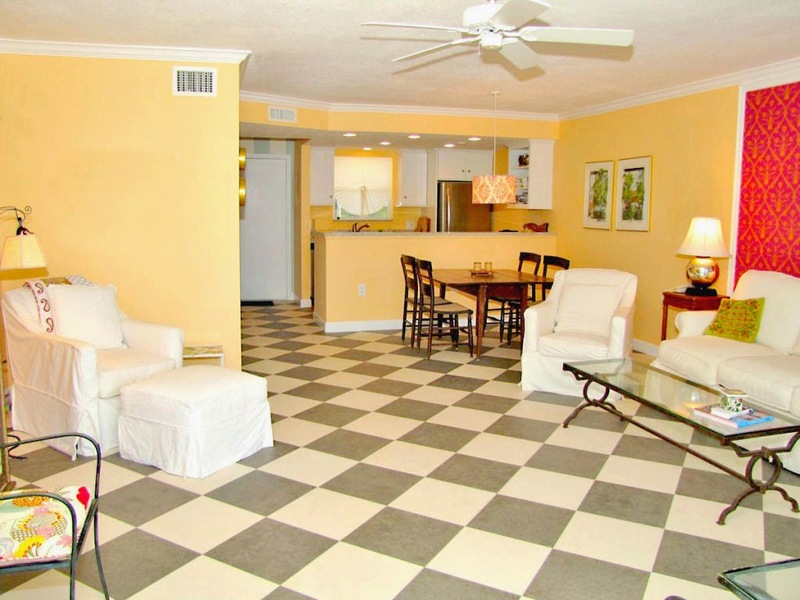 You may not rent the propperty out within the first two years of ownership. 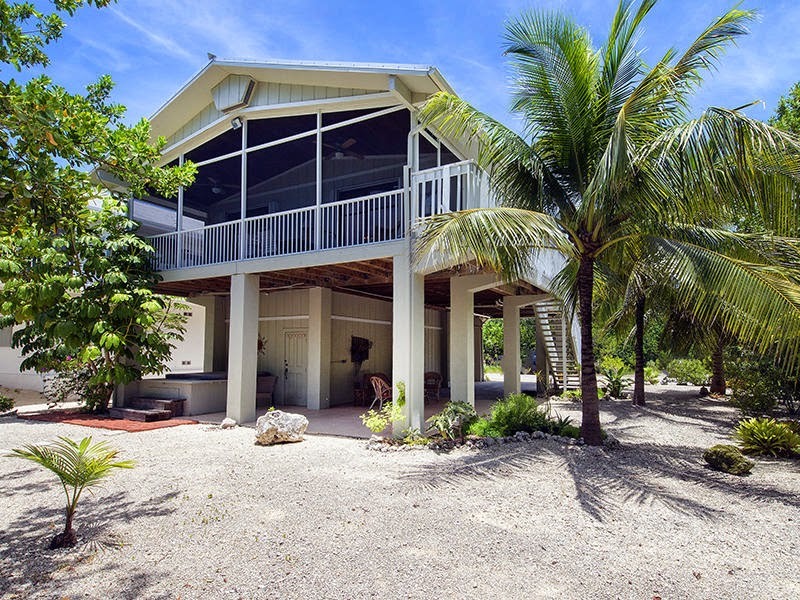 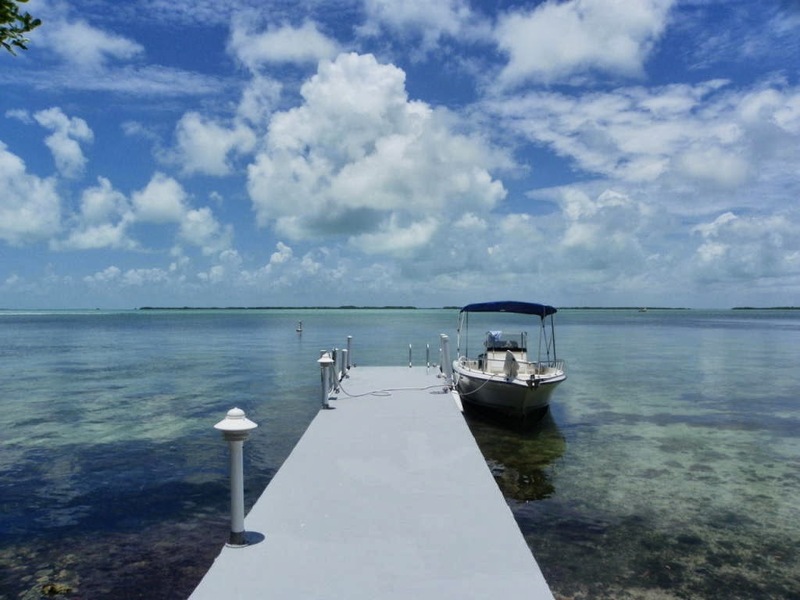 BUT if you are looking for a vacation home, it does not get much better than this: Located in Tavernier, in between Islamorada and Key Largo, assigned dockage (Immediate bay and ocean access) and spectacular views and reasonable association fees (581, this includes insurance!). 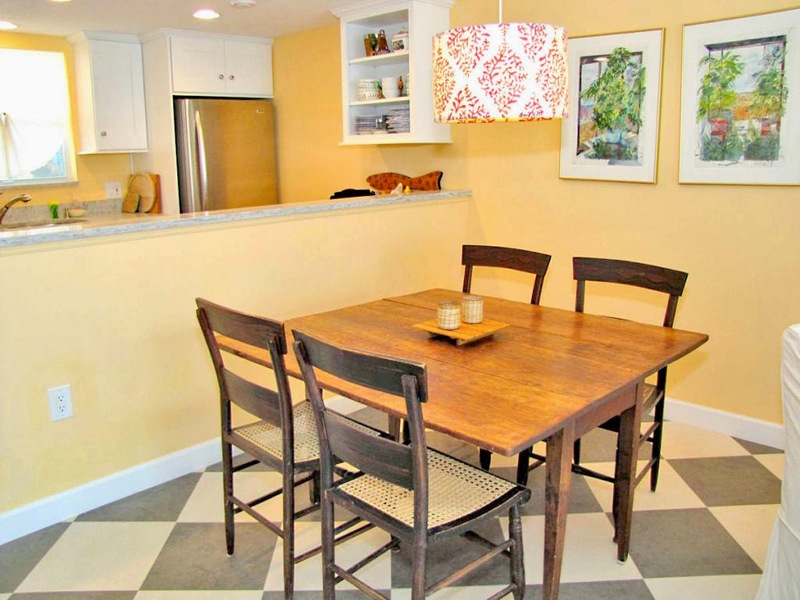 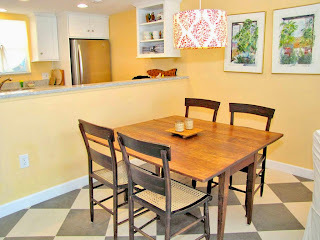 Condos are a great way to get your foot in the market. There is not much to maintain but you have amenities (Pool, tennis courts, marina, club house etc.) 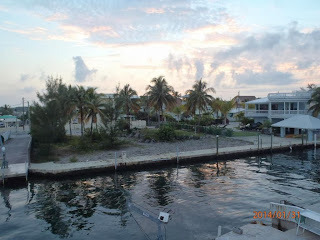 dockage, marina etc. 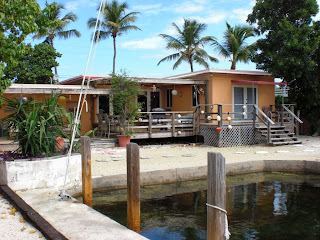 (depending on the complex). 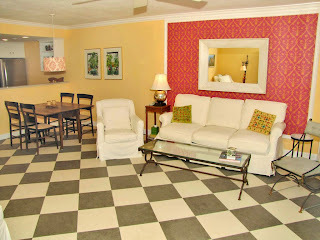 Association fees generally include insurance and you can rent the property out while you are not using it. 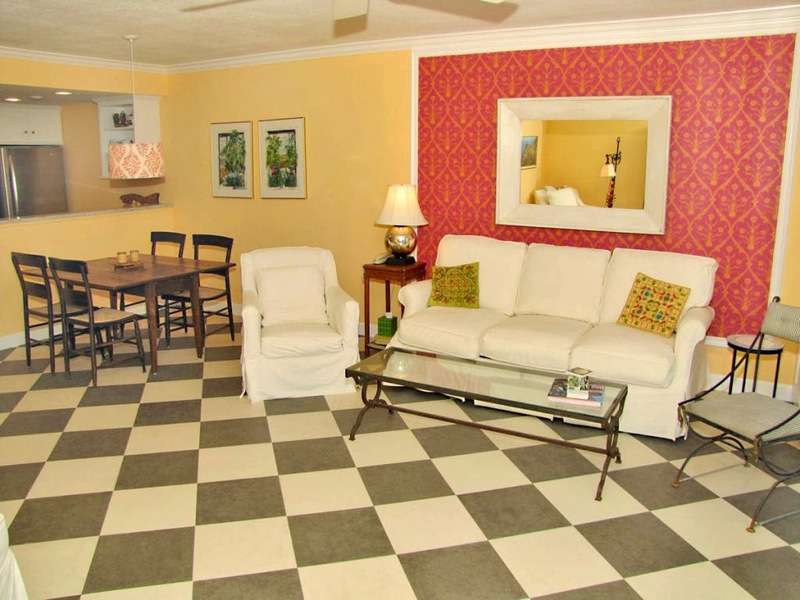 Every complex has different rental policies (I'll inform you of such). 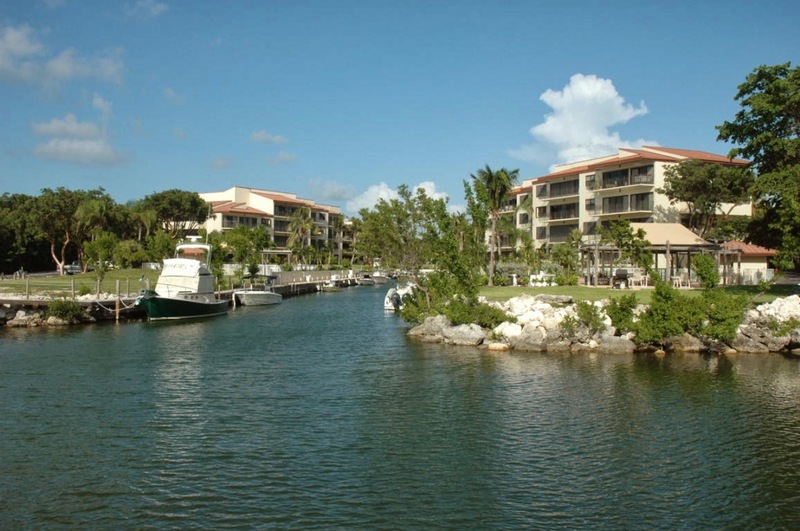 There are also different types of dockage: first come, first serve, assigned and deeded. 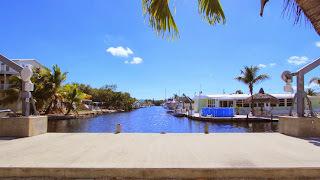 If you are interested in property in the Keys please contact me, Veepka, at 305-393-0923 or VeepkaC21@gmail.com I look forward to hearing from you! 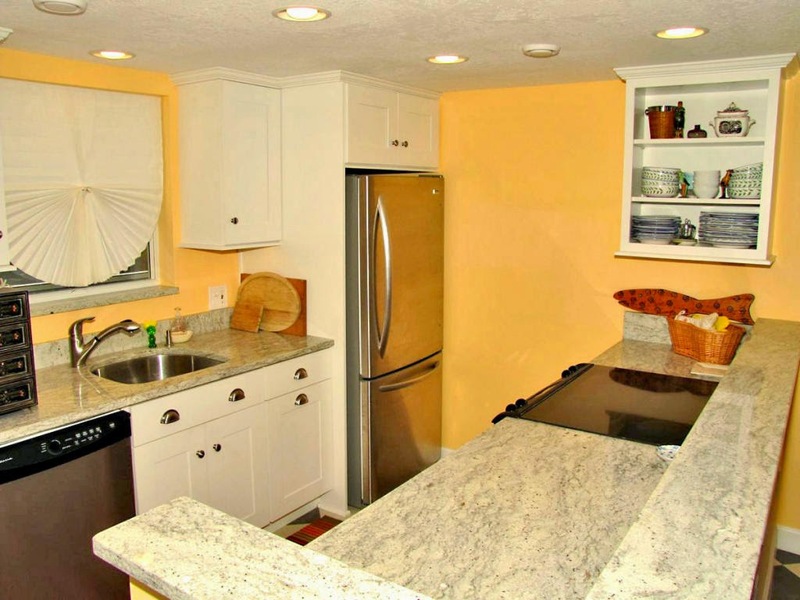 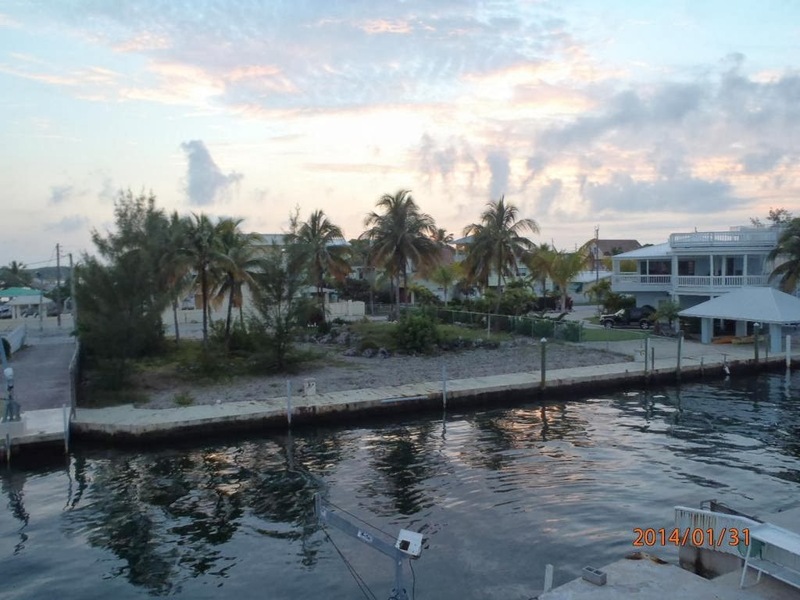 This is a one level, ground floor condo overlooking a lagoon. 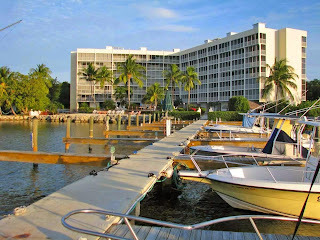 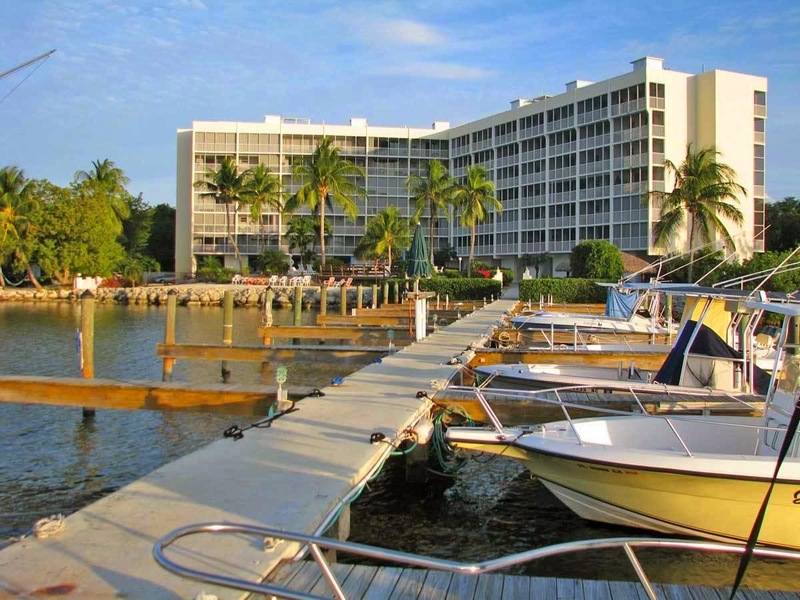 Coral Harbor is located on 'Millionaire's row' in Islamorada on the Ocean. There is a marina with on site gas, two tennis courts, Pool, overlooking the ocean and marina, club house etc. If you'd like to see more pictures please contact me. 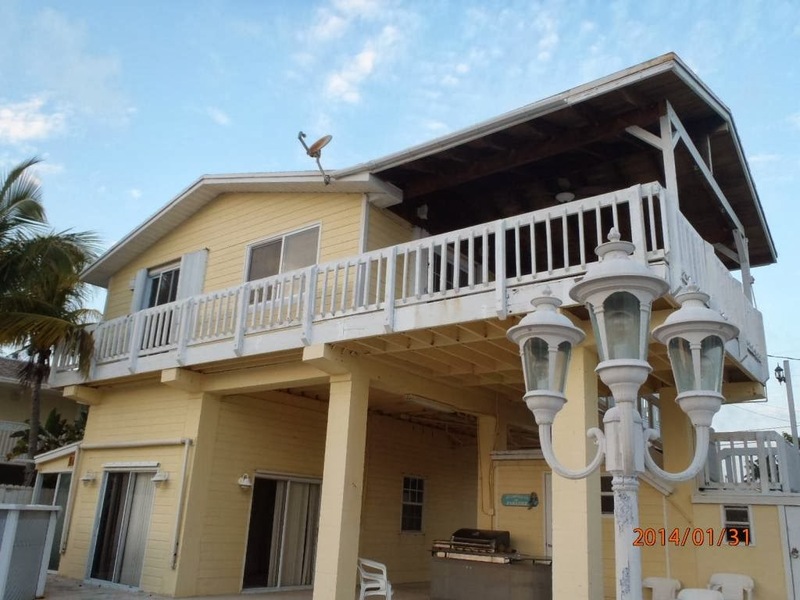 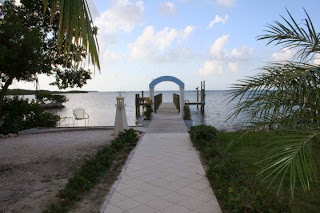 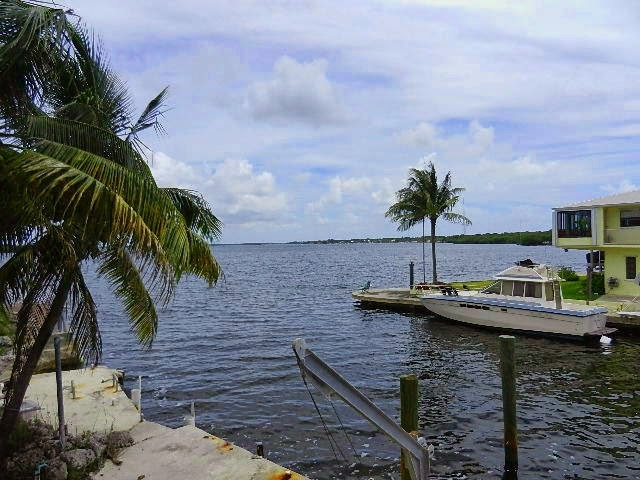 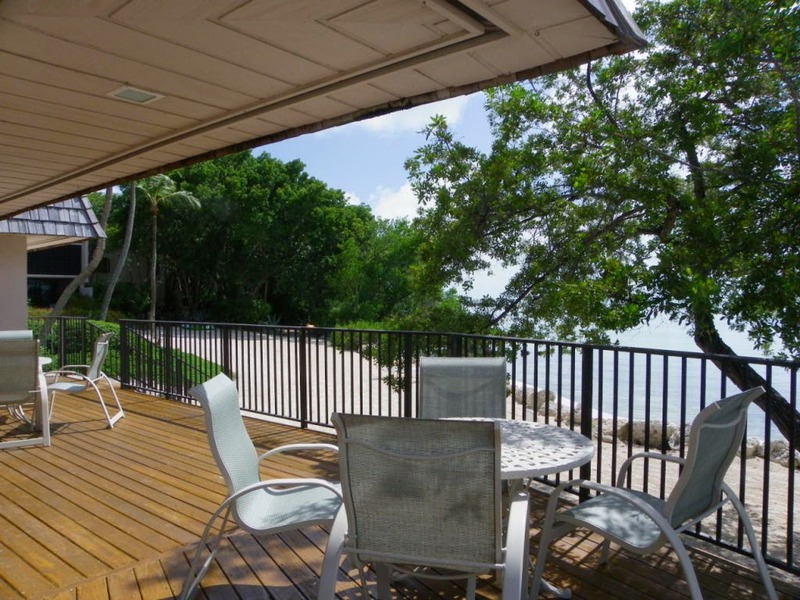 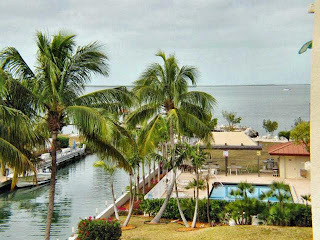 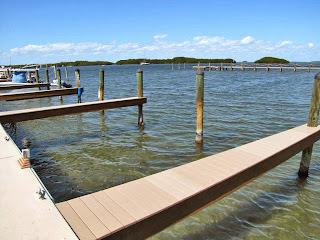 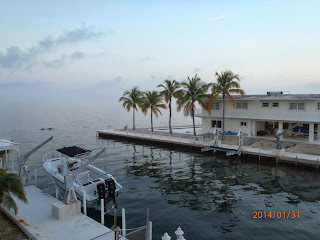 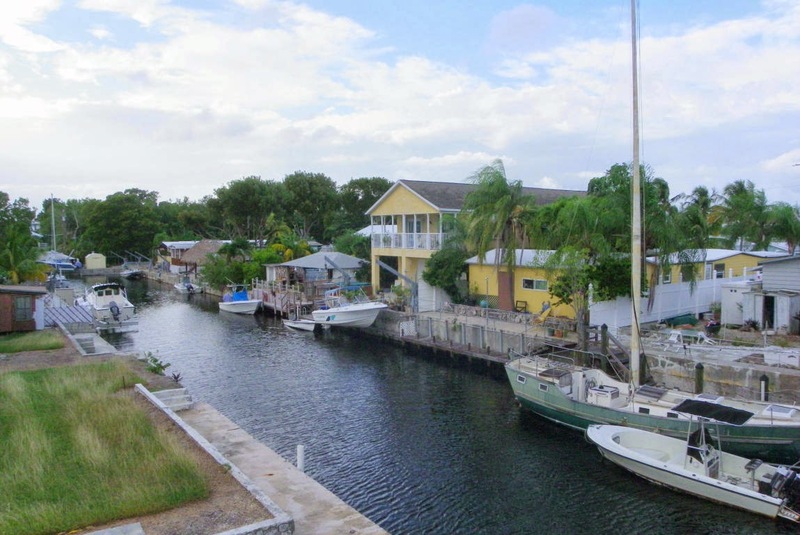 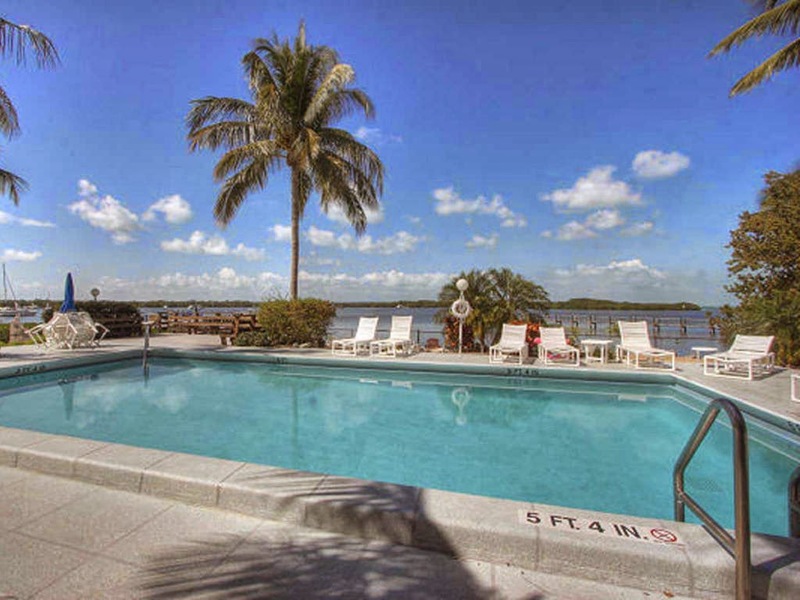 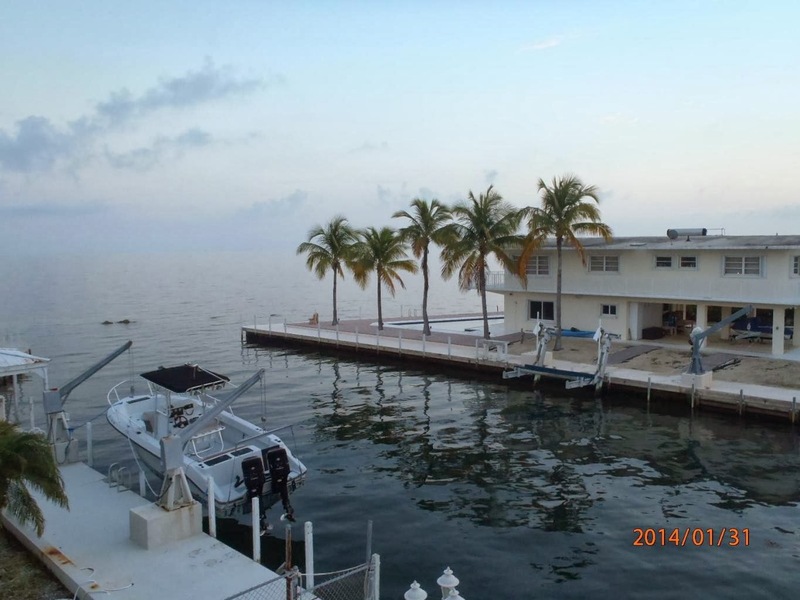 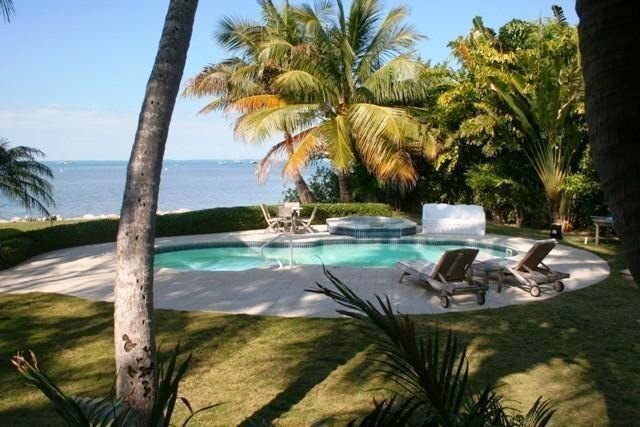 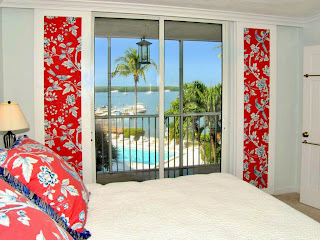 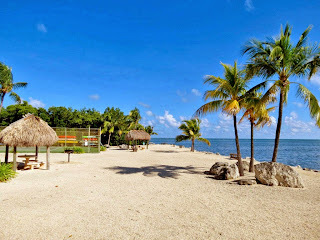 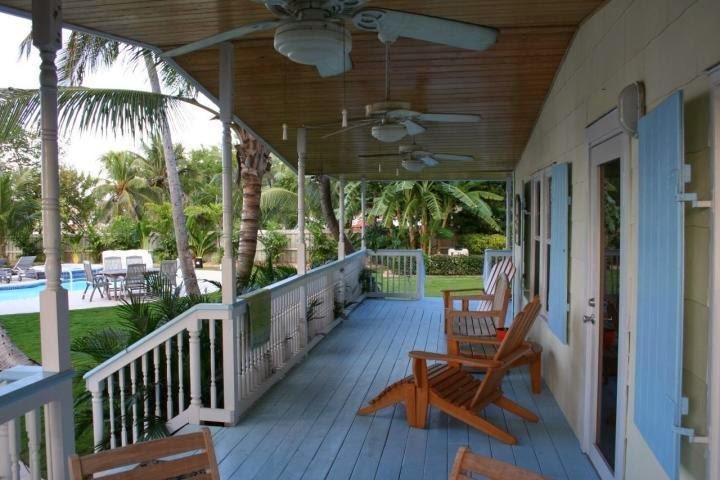 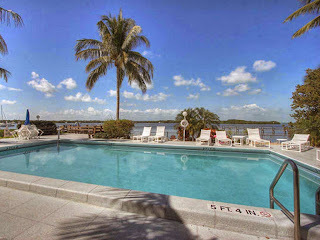 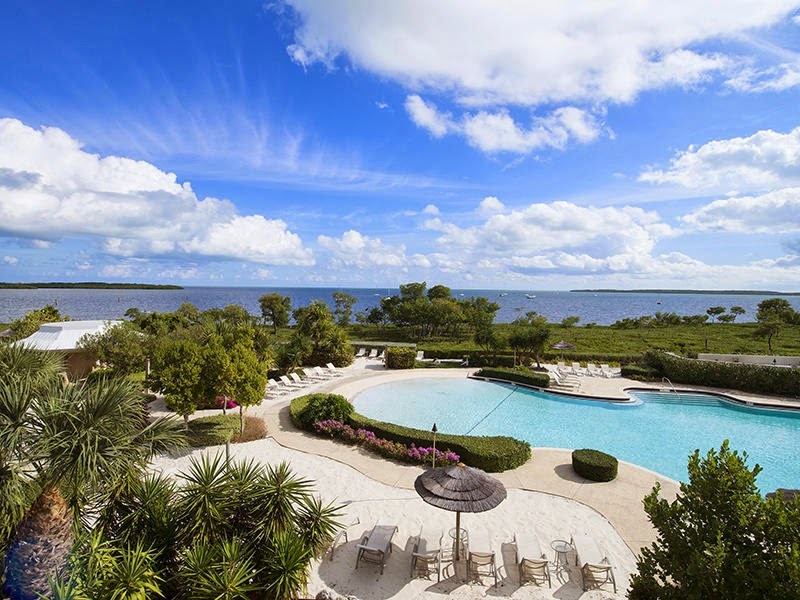 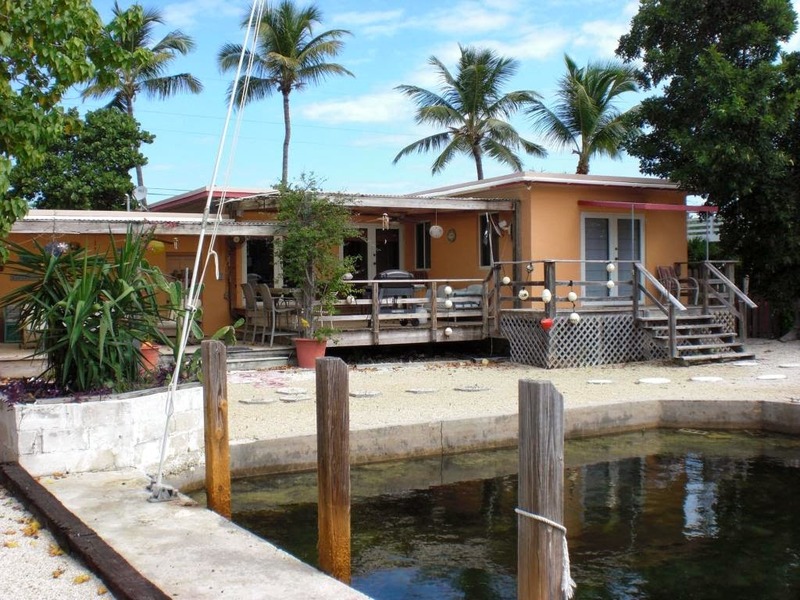 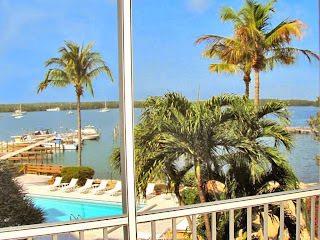 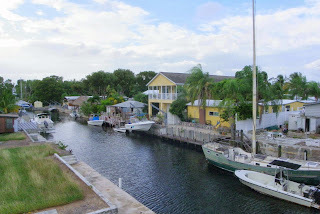 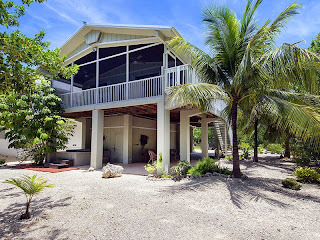 This is a great deal in South Key Largo, MM95 on the Ocean side with great views! It'll go quickly, don't wait.